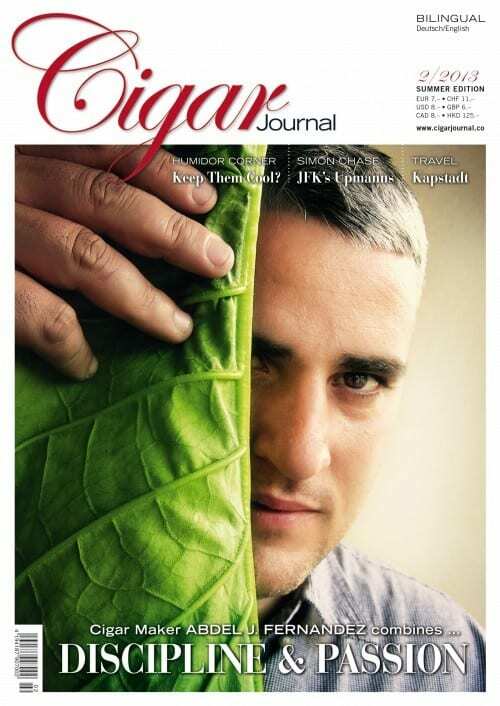 For the 2013 Summer issue of Cigar Journal, editor-in-chief Katja Rauch travelled to Nicaragua to talk with Abdel J. Fernandez about his passion for tobacco and his plans for the future. With brands such as San Lotano and Pinolero, this newcomer has succeeded in establishing recognised and prize-winning cigar lines on the American and international markets in only a few years. 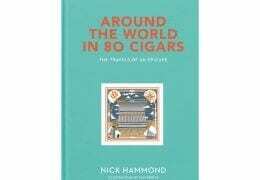 In addition, we delve into the fascinating history of Joya de Nicaragua, and go to Cameroon, where a Belgian cigar dynasty is manufacturing internationally popular wrappers. In Tobacco Corner, we present the enemies of tobacco that make the tobacco farmers’ lives difficult. In London, we took part at a Davidoff Lady’s Masterclass event, and report on an initiative that is intended to make it easier for women to enter the world of cigars. If you missed this edition, you can order a back-issue. The following is an overview of the contents of the 2/2013 edition. Shade Grown Wrappers From Estelí? 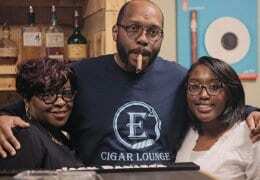 Humidor Corner: Store Cigars in a Cool Place? La Majagua Factory: Unceremoniously Dumped?